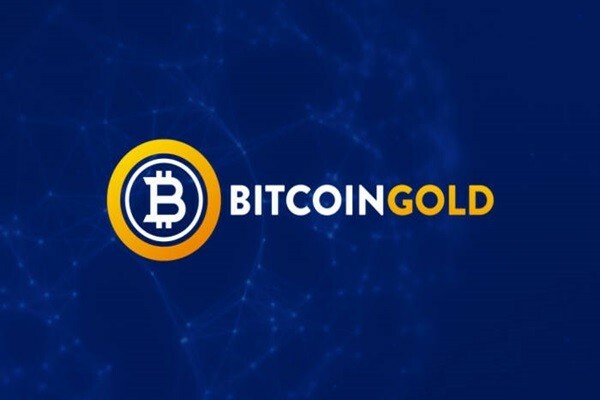 Bitcoin Gold (BTG), which had had a hard time from ‘51% attack’, will be delisted from Bittrex and Upbit. According to industries, Upbit is going to delist BTG on the 15th as Bittrex delisted BTG. It will be impossible to exchange BTG with Bitcoin Cash (BTC), Ethereum, or dollars. BTG is ranked 29th based on market capitalization by CoinMarketCap. It is the second cryptocurrency that was separated from hard fork (complete update) of bitcoin. After BTC was separated from Bitcoin during ‘New York Agreement’ in May of 2017, BTG was born during ‘second hard fork’ led by a Hong Kong mining business called ASIC in November of the same year. BTG had provided opportunities to more people as its level of difficult was low since it can be mined even through a regular GPU. However, it suffered loss of $17.7 million (20 billion KRW) from ‘51% attack’ in May of 2017. 388,200 BTGs were transferred to hackers’ wallets. 51% attack indicates an act where particular groups or individuals from blockchain network secure more than half of computing hashing power and forge records of ledgers. They target the fact that information can be changed when there is an agreement from more than half (51%) of nodes (participants). It is a method that was brought up during initial stages of Bitcoin and blockchain. BTG, Litecoin Cash, and Monaco Coin suffered from 51% attack in May of 2017. Empirical studies on new cryptocurrencies such as Ethereum Classic were also carried out. However, there are debates to see who is responsible for 51% attack. Although Bittrex has blamed BTG Foundation and requested compensation, BTG Foundation has not paid any compensation to Bittrex. “Although we proposed a short-term financing to Bittrex to solve liquidity as this is Bittrex’s security problem, they actually requested us to pay them compensation.” said BTG Foundation. Industries usually see that 51% attack arises from limitations in algorithms of cryptocurrencies instead of exchanges.